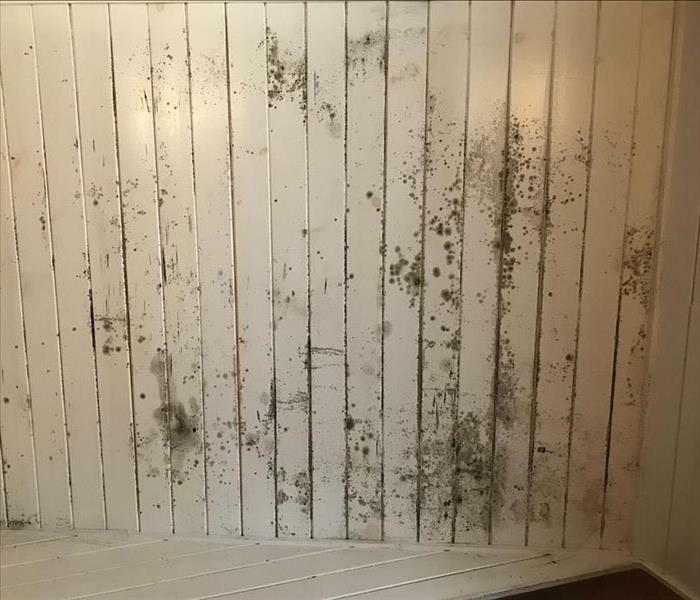 When excess water is present in a home or commercial building, it creates suitable conditions for mold growth. In ideal conditions, that growth can occur in as little as 48 hours, but sometimes it can occur later, when you least expect it. 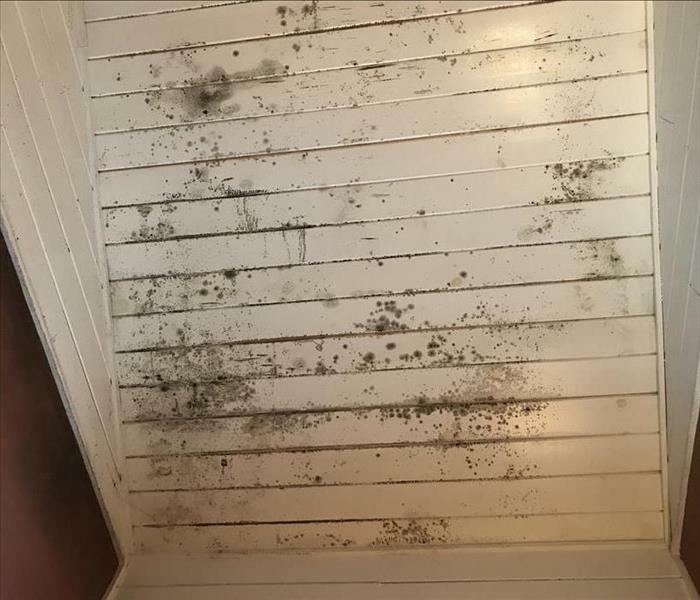 In addition to structural damage, mold growth can also produce allergens and irritants, which is why we encourage you to call us to inspect your Morganton area home if you suspect you have a mold problem. If it's determined that you do have mold growth, our team has the equipment and expertise to perform thorough mold remediation. 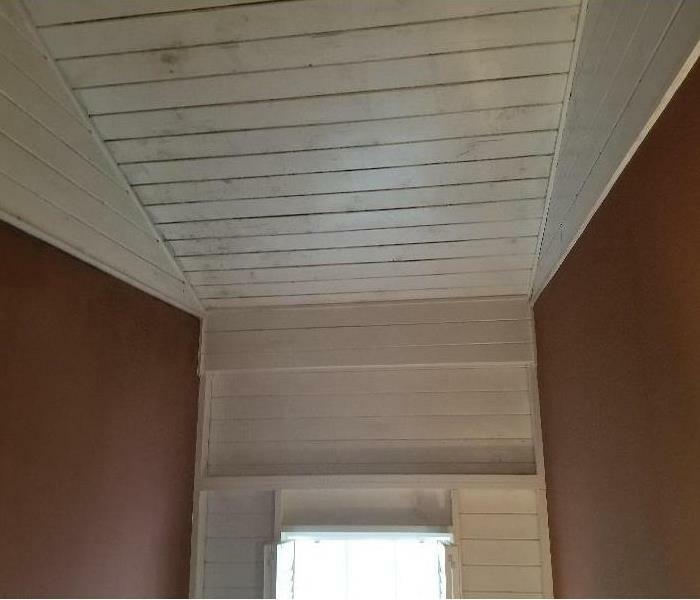 If you are unsure what to do while you wait for SERVPRO of Burke County to arrive, here are some mold damage tips. Why Choose SERVPRO of Burke County? SERVPRO of Burke County is locally owned and operated—so we live and work here too and are proud to be part of the Morganton community. When you have a water or mold damage issue, we’re already nearby and ready to help.